I woke up Sunday to an email from Target (and a zillion other companies I've shopped with...so much junk mail! ), but I actually decided to open it up and saw some of the prettiest plaid pieces for fall! 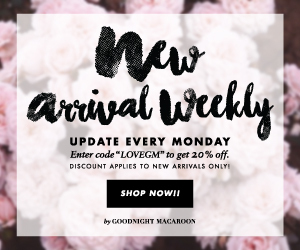 Home decor, shoes, makeup, clothing and accessories! I decided to browse online since the weather here was horrible all weekend. I tried to run errands on Saturday and within 15 minutes saw four accidents and got stuck in bumper to bumper traffic. So Sunday I decided to stay in, sleep late, wear my pjs all day, cuddle with Heidi, blog and watch Halloween movies (who else is ready for ABC Family's 13 Days of Halloween?!). I have to say I love the home decor pieces, but sadly none really match my apartment. But, I think the candle would be really pretty since I have a lot of black & white and I go through candles like no ones business! I bought a candle warmer so I can keep my favorite candles for a very long time, but it's not very aesthetically pleasing to the eye so I need to find a fancier one. I hope everyone had a fantastic, rain-free weekend!